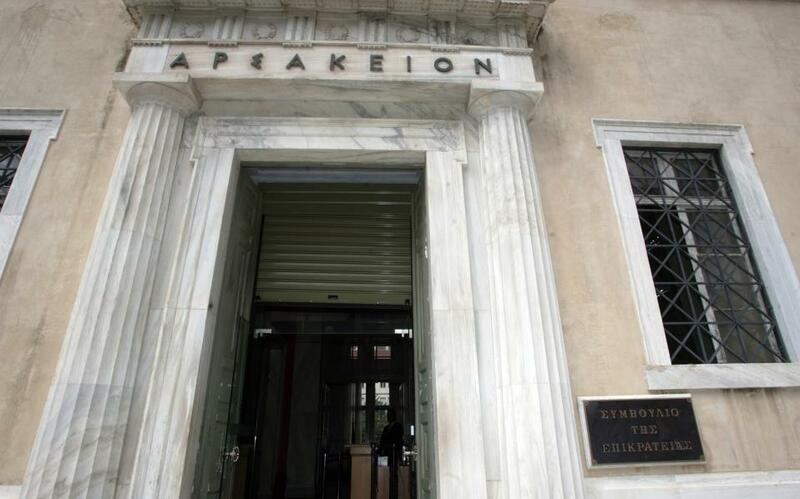 Greece’s top administrative court, the Council of State, is to rule on the legality of the government’s rushed bailout referendum set for this weekend, judicial sources said Thursday. 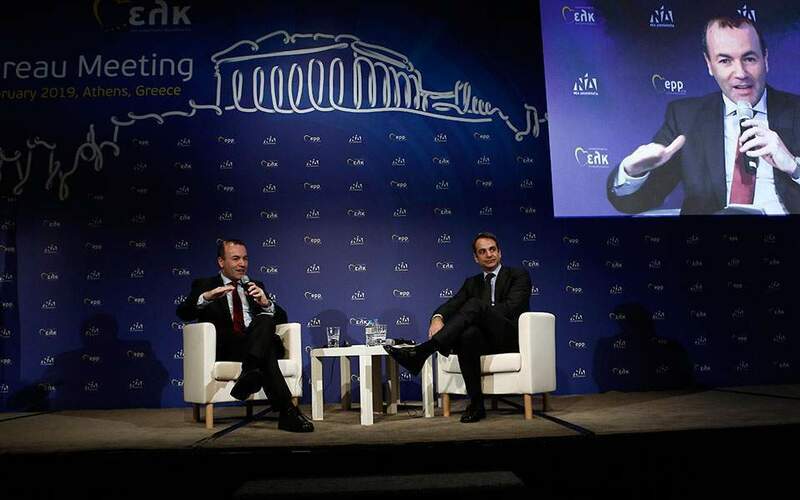 While Prime Minister Alexis Tsipras has urged Greeks to vote "No" to the austerity measures demanded by international creditors, opposition parties including the centre-right New Democracy are campaigning for a "Yes" vote in Sunday’s referendum. 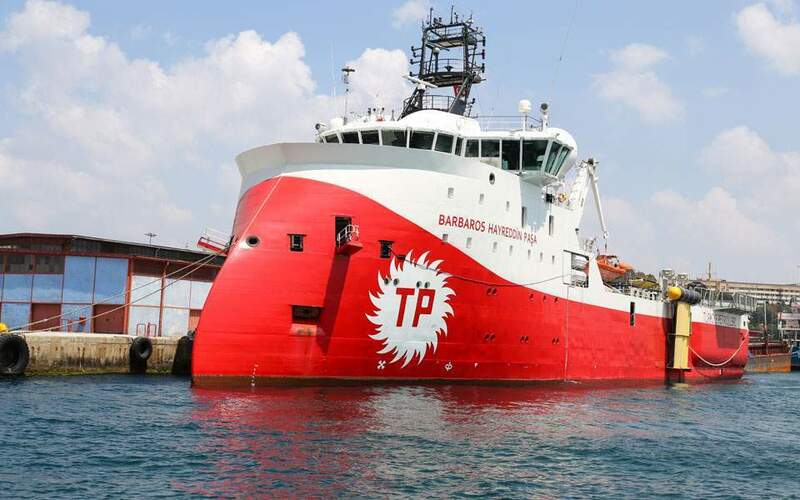 The petition was presented Wednesday by two individuals, one of whom is a former Council of State judge who is reported by Greek media to have ties to New Democracy. The claim calls on the court to cancel the plebiscite on the grounds it violates the constitution by posing a question regarding "public finances." The petitioners also insist the question is couched in obfuscatory language which could confuse voters. 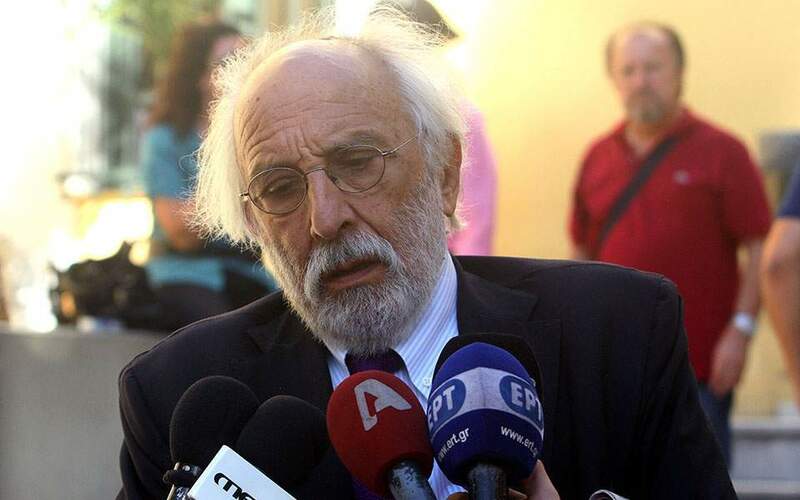 A counter claim was put forward on Thursday by 12 lawyers, most considered close to Tsipras’s radical-left SYRIZA party, who insisted the referendum was valid because it regards a question of "national sovereignty."